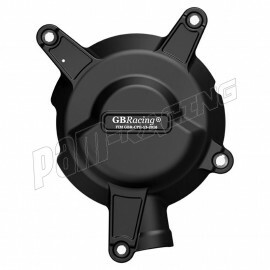 ZXR400 1991-1996 Il y a 5 produits. 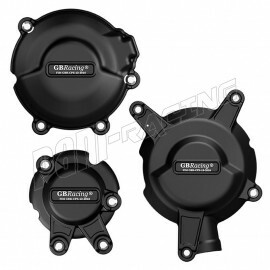 Kit de 3 protections de carter GB Racing ZXR400 1991-1996. 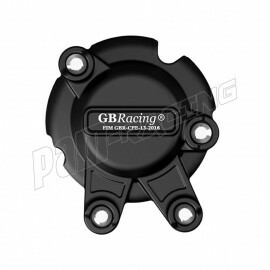 Protection carter alternateur GB Racing ZXR400 1991-1996. 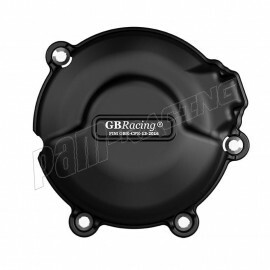 Protection de carter allumage GB Racing ZXR400 1991-1996. 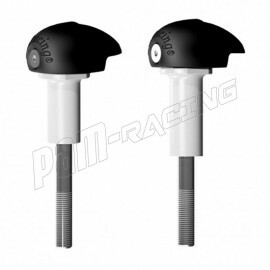 Tampons de protection racing GB Racing ZXR400 1991-1996.